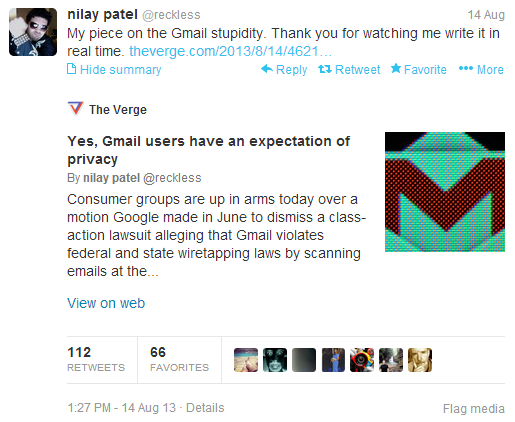 I follow Nilay Patel on Twitter, and he was writing up an interesting article about Gmail users expectation of privacy. It seems the mainstream media got this completely wrong. Here’s another article on Mashable about Google’s position on email privacy and the terrible interpretation of it in the media. 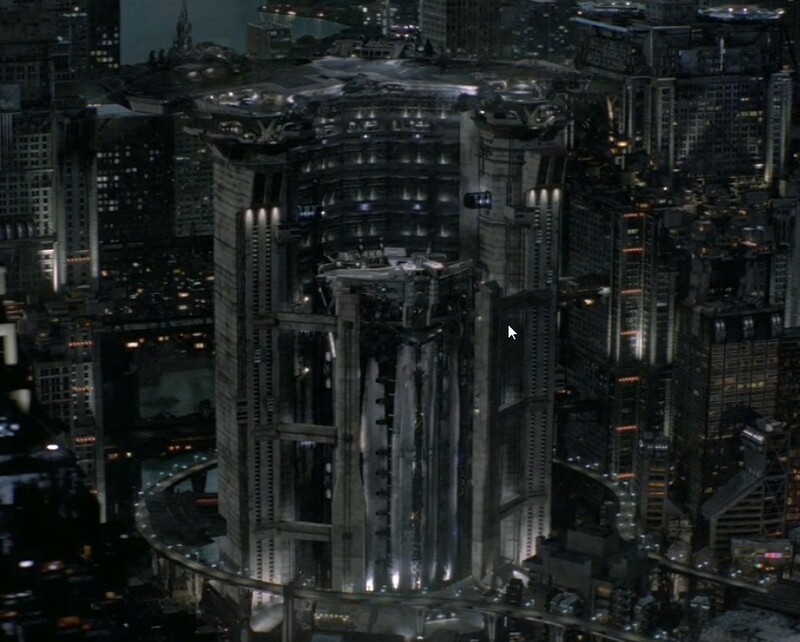 For some reason, Elon Musk’s solar powered Hyperloop totally reminds me of the train thing in Total Recall 2012. I said the Core for some reason on the show, but I was thinking of the Intra-planetary Rail System in the Total Recall remake from 2012. Anyway, the plans are revealed, did they live up to the hype? A lot of people say no, but if this actually gets created and works as well as Elon says it will, people might change their tune. But probably not. Mike tells us about an article by podcaster Matt Miller of This is Interesting. He had Ariel Garten on the show to talk about wearable computing and wearable sensors to monitor your brain activity. Thought controlled computing is coming. Check out Ariel Garten’s TED Talk on how to know thyself with a brain scanner. Since Chris wasn’t with us for show and tell, Mike does an unboxing with his brand new Chromecast. In other cord cutting news, Roku has beat Apple as the most used streaming device. Nice work Roku! Check out the article on PC Mag here. This is why you don’t do live voice demo’s with technology. Because it usually will find a way to force close or stop functioning in some capacity. 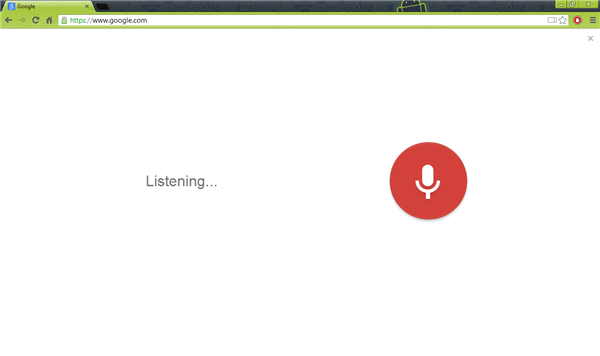 Google has added all the fun voice recognition tools Google Now has into Google Search. Try it out yourself by clicking the mic button on the search. Then say Peacock. Computerworld has an article about it here. We talked about the MotoX on Attack of the Androids. We’re curious what our YATS listeners think about it? Let’s talk about it in the YATS Google+ community or drop us a comment below. There’s a great review of the Moto X on ARS Technica here. That’s going to do it for YATS this week! Thanks for checking out the show and telling your geeky tech curious friends about it. If you want more great geek goodness from us throughout the week, check out Attack of the Androids on Tuesday, and for those of our NSFW inclined adult listeners who like offensive comedy, check out the Jamhole on Fridays. I also make rap music. Check out Mat Lee on Google Play. Be sure to subscribe and write us a review in iTunes. We’ll talk to you next week!